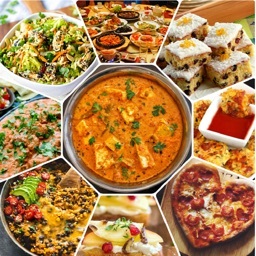 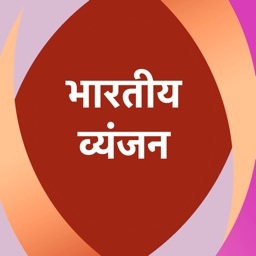 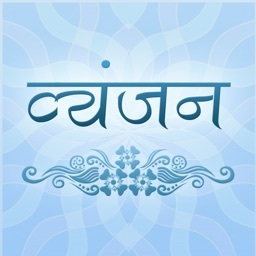 All Recipes - 5000+ is an extra-ordinary app for cooking lovers. 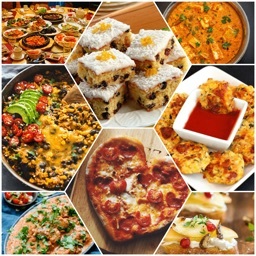 All Recipes contains all famous German, Spanish, Italian, French and Spanish Cooking Recipes. 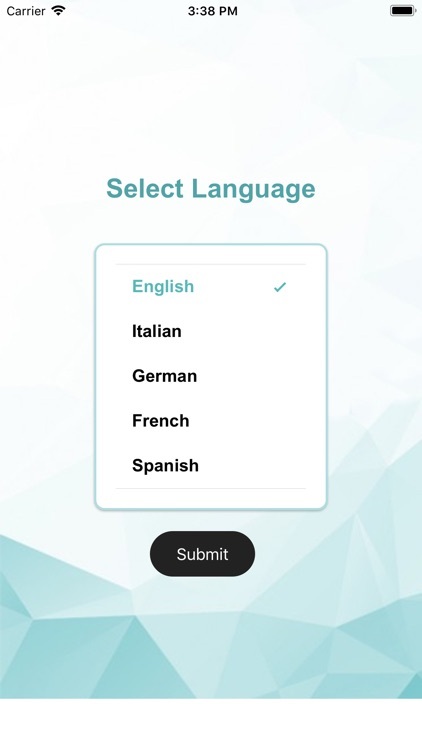 All Recipes application is provided in 5 different language German, Spanish, Italian, French and Spanish for those people who are not able to read in English. 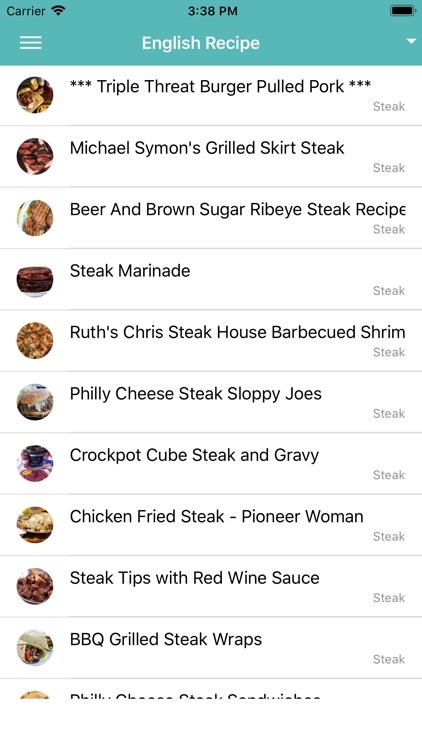 All recipes are meaningfully categorized for easy to find required recipe and use application appropriately. 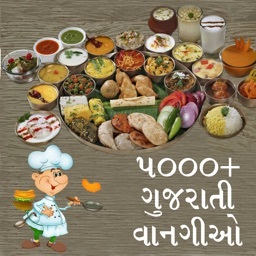 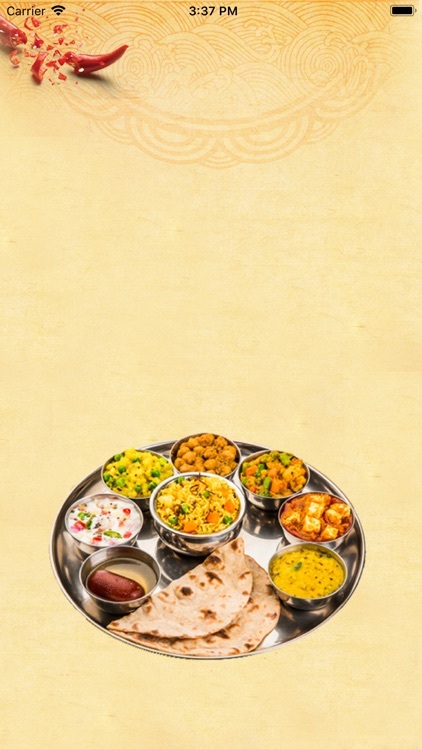 - More than 5000+ recipes are there in our application. 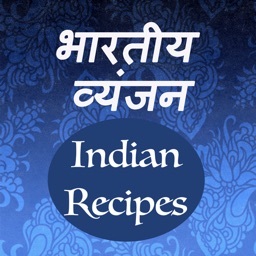 - All recipes are categorized in various 24+ categories. 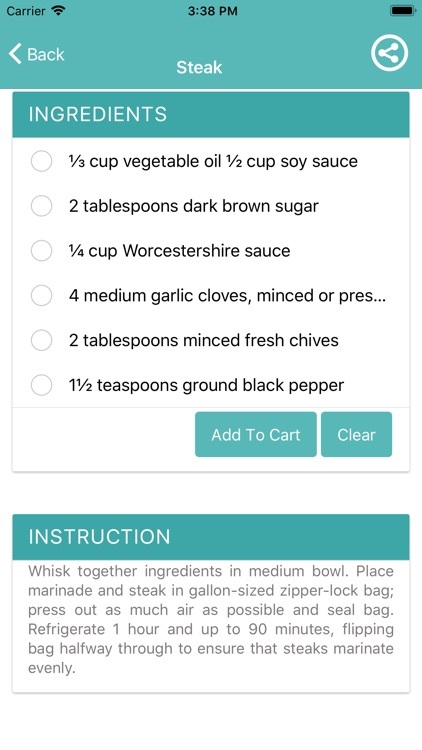 - Share recipes on Facebook, Whatsapp and other social media platform with your friends. 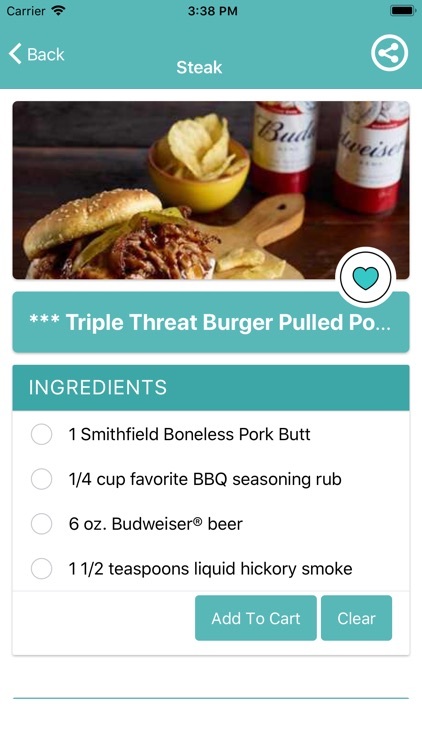 Using this app you can easily carry recipe book in your pocket and you can easily read recipes of your favorite dishes anywhere anytime.